Life is full of stories, mysteries, challenges and above all experiences. I have seen a lot, couples marrying. What a good feeling, the feeling of knowing someone and choosing to settle with that person. The beauty of the love developing into a child. A child brings joy to the family but there can also be heartache in surrogacy. A child flavors the marriage, the bond between the parents gets strong and unshaken. The child makes them have a second thing in common; love. However, sometimes the plot of life is not the same. The couple might not be able to get a child of their own. A husband or wife could be experiencing sexual complications. But this life journey started has to continue. 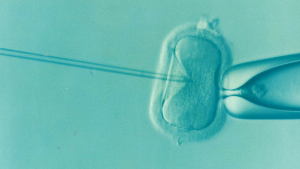 One of the solutions is a consideration of surrogacy. Some people do it, out of love or for the money. But what price do people pay for such a choice? Not everyone is prone to these risks but being ready in case of any of them is imperative. Being aware is your right so that when you decide to take this sacrifice for a fellow mother, you are psychological, spiritually and physically prepared for the impending dangers. Other complications include developing premature birth and diabetes as a result of gestation. Frequent visits to a physician should help with such situations. 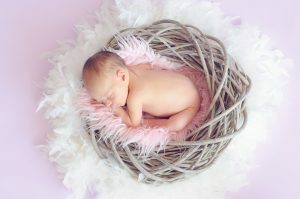 The choice of surrogacy is surrounded by lots of emotions. Family, friends, employers, the ones you are actually doing it for are hugely into this. Do not be surprised that at the end of it all many people might actually never face again. Talk to all the people involved, make your case before getting on with it. You do not lose important people in your life if this will hugely affect your future. If you just started a business, I advise you have someone handle it for you. Surrogacy might mean quitting to care for the pregnancy and even the child. If you are employed seek a medical leave; a maternity leave, just anything that will ensure you will have something to back to after this procedure. All these are what to expect. The list goes on and one. Make peace with them first as you decide on the choice of being a surrogate mother.